We have what you need for your Thanksgiving meal! 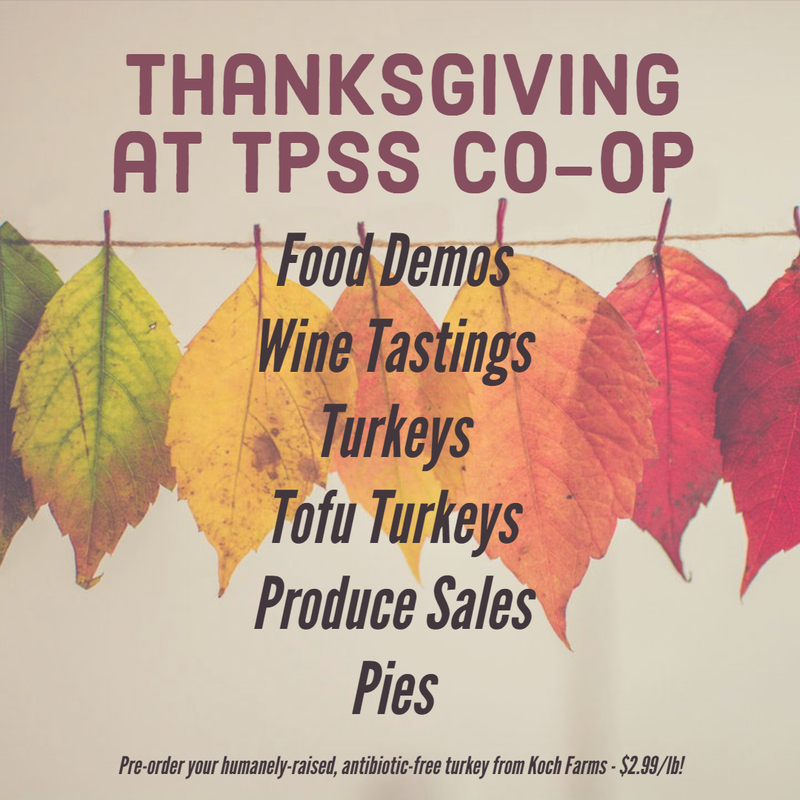 Stop by for all kinds of Thanksgiving fun on the 21rd. We’ll be open usual hours, until 10pm!